The Richmond panel discussion held at the Byrd Theater was one of 14 events that took place and was lead by panelists Kristen Cavallo (CEO of the Martin Agency), Camille Blanchard (VP, Head of Innovation at West Cary Group), Danielle Flagg (ECD at Arts & Letters Co.) and Jessica Hyche (Director of Client Services at the Martin Agency). The meeting was a public opportunity to address terms of sexual harassment and systemic inequality in the workplace, and begin to explore tangible solutions that would result in action. We as communicators have an incredible responsibility to humanity. We have the power to drive cultural change, and so we rise up in the face of injustice and work to have a profound impact on those who will come after us. “I wish I could be with you today raising consciousness and standards in the ad world, the biggest influence on human behavior. Create ads with men raising children and millions know it's possible. Show girls playing sports and girls see that our bodies are instruments, not ornaments. Show diverse people together and diversity becomes community. 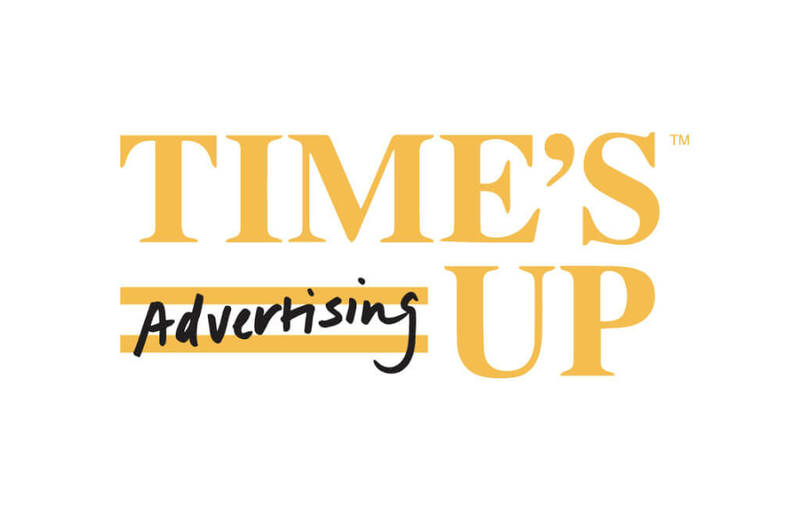 That's why Time's Up in the ad world will create such a multiplier effect for us all." The event was an honest exploration of real issues, one that was long overdue. And for me, only 2 years into the industry it’s refreshing to look around a room and see fiery passionate, unabashedly bold and wickedly smart women who are not just talking about taking a stand, but have taken the stand and are talking about change.